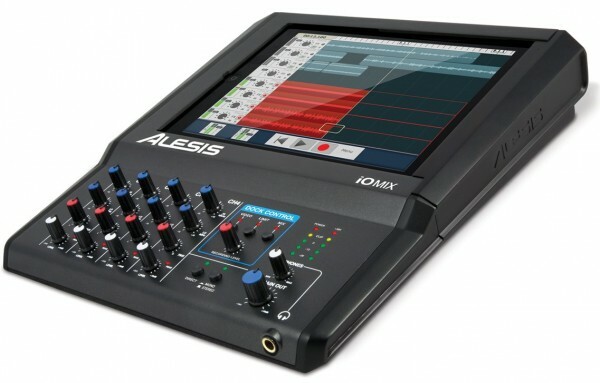 Alesis also has one that is just an interface called the iO Dock Pro. and Mackie also has the DL1608 ipad mixer, if you need more inputs. Is this still current? I’m looking either just the interface or an alternative if available.